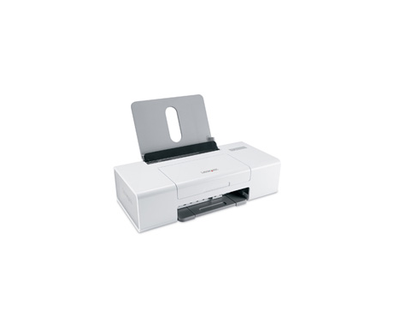 Get excellent quality easily with the Lexmark Z1310 high performance color printer. This compact desktop printer offers fast, sharp, and reliable results. Borderless prints up to 5"x7"
Lexmark Imaging Studio software makes it easy to crop, rotate and resize photos, plus color fix and red eye reduction.